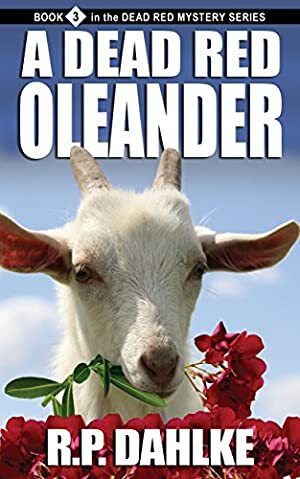 Her beloved great aunt wants to barbecue dad's side-kick, Bruce the goat, her man-hungry cousin has her sights set on her top pilot, and her new hire is really a CPA hiding from a vicious Las Vegas hitman. Then things really start to get messy. The price of this book has changed 46 times in the past 2,484 days. The lowest price to date was FREE last reached on November 18, 2016. This book has been $3.99 15 times since we started tracking it.